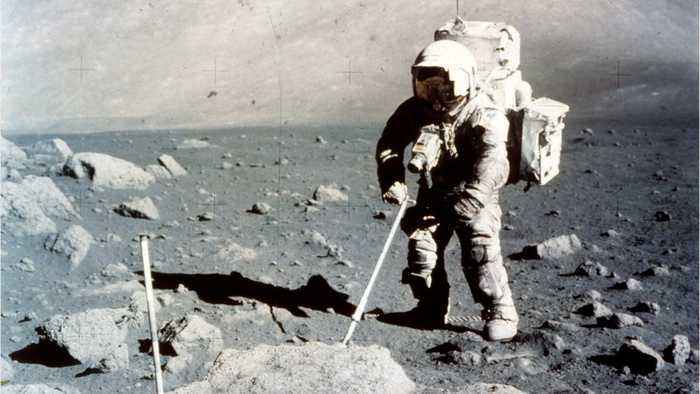 According to a report by Geek.com, NASA has selected nine teams to continue the science legacy of the Apollo missions by studying cosmic rocks that have remain untouched for nearly 50 years. 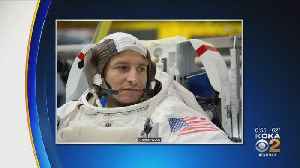 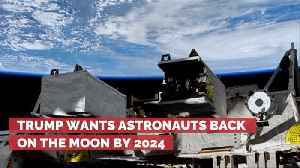 NASA’s Thomas Zurbuchen reportedly said that the initiative will help “advance our understanding of our lunar neighbor and prepare for the next era of exploration of the Moon and beyond. 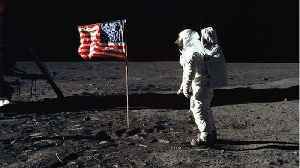 Space is cool. 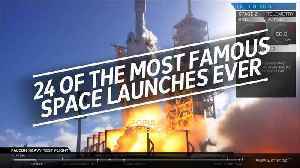 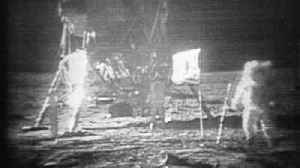 From the first-ever photo of Earth from beyond our atmosphere, to the Apollo missions, to the Falcon Heavy test launch, humanity has seen some incredible spacecraft launch toward the..
2019 Marks the 50th Anniversary of the Apollo 11 landing on the moon. 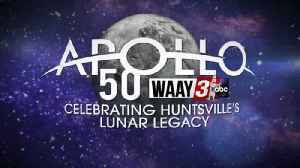 President Kennedy visited Huntsville and the NASA scientists to see the Apollo 11. 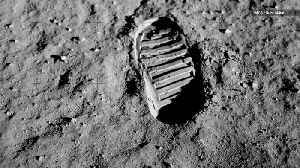 We all know Neil Armstrong and Buzz Aldrin were the first humans to set foot on the moon in 1969, but how many people have walked on the lunar surface in total?